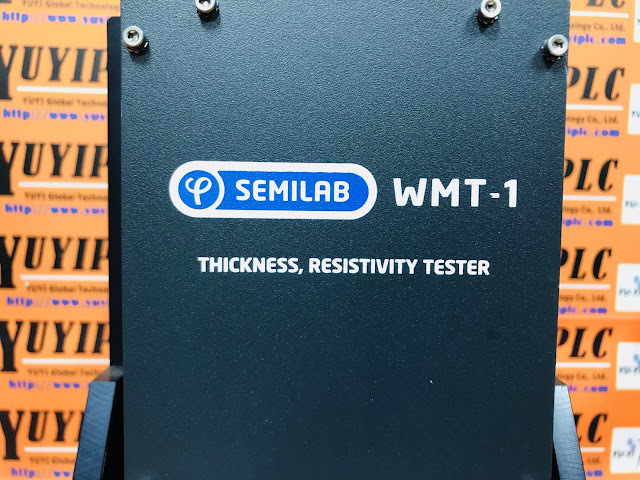 Thickness is a primary control parameter of silicon PV wafers. By filtering out wafers with non-standard thickness and shape, waste from wafer/cell breaking can be reduced. 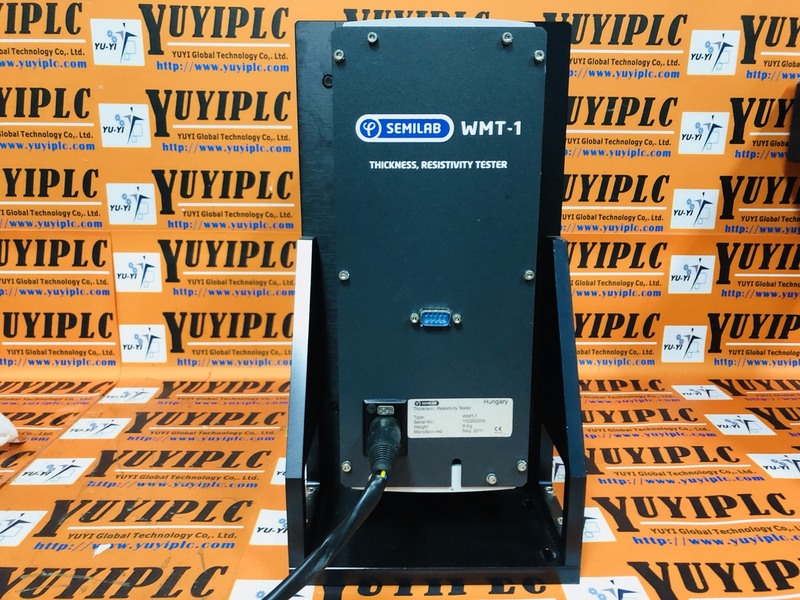 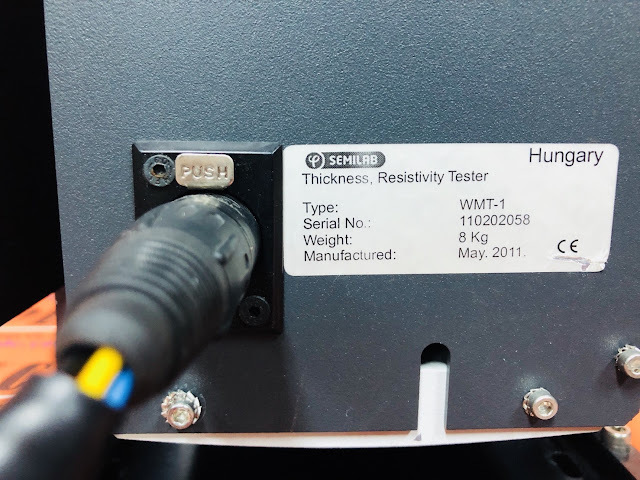 2.To obtain resistivity value by using the Eddy current technique based on thickness information to report the bulk resistivity of the sample. 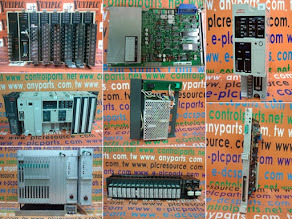 for silicon wafers in PV applications. 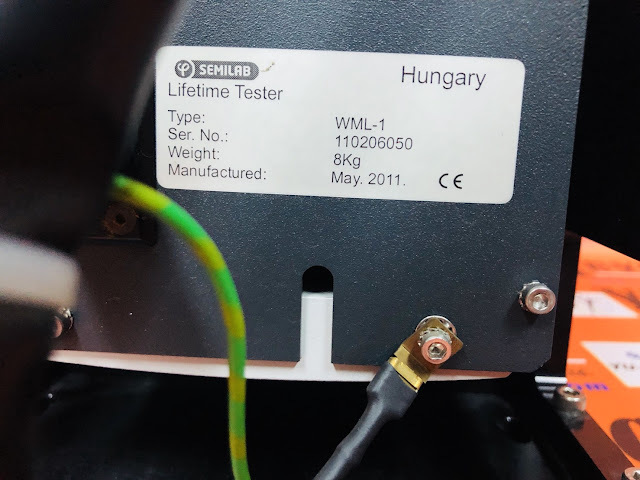 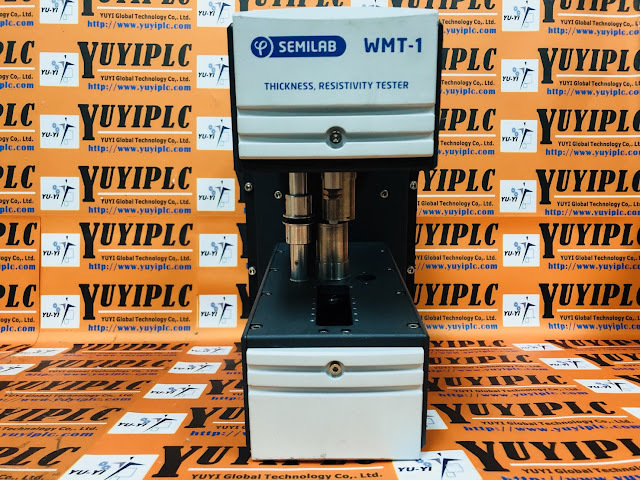 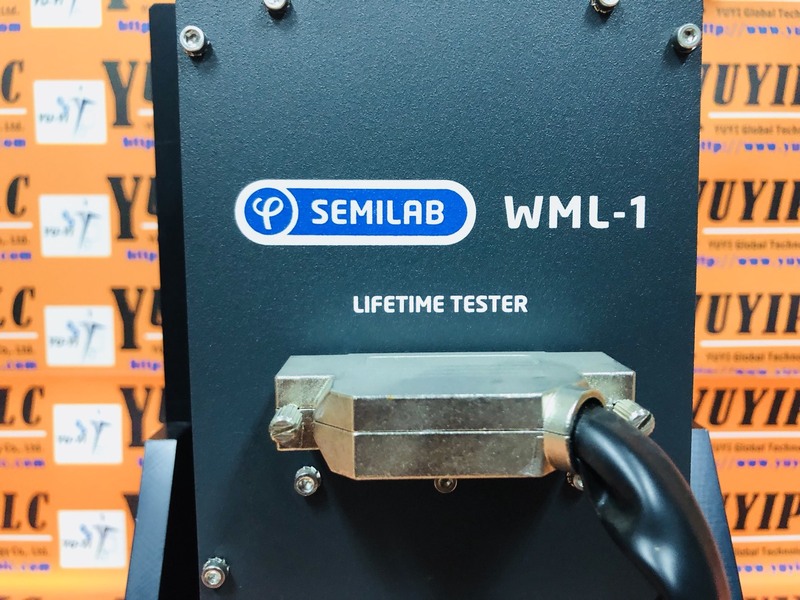 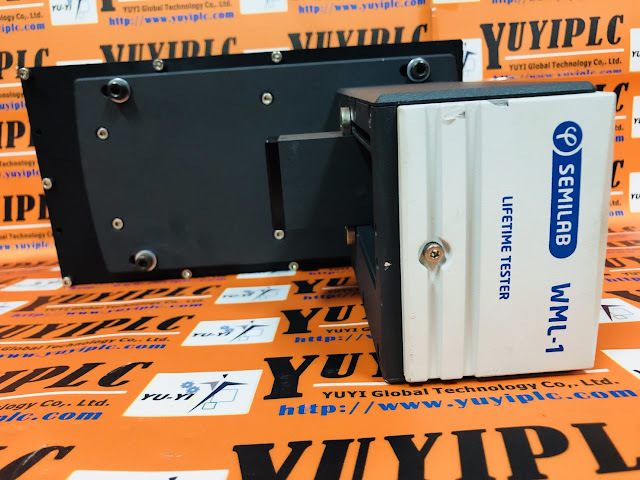 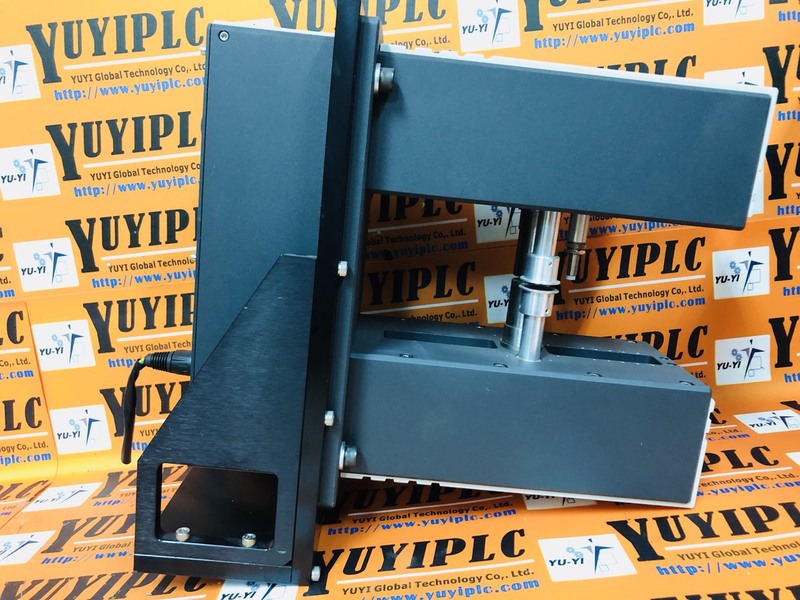 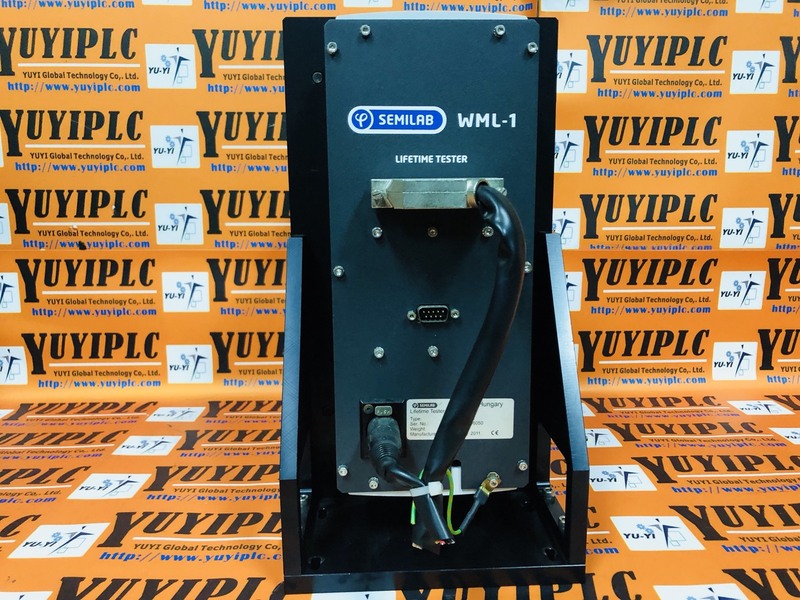 The WML models, WML-1 & WML-3, Lifetime Testers allow measurement of wafers “on the fly,"